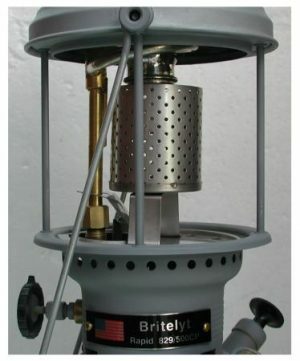 HPBHA – Heat Shield with BriteLyt Heating Adaptor. 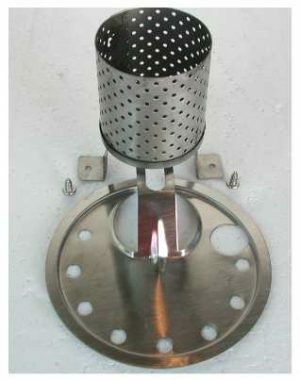 HPBHA – Heat Shield with BriteLyt Heating Adaptor. For 350CP and 500CP, Petromax, Aida,Hipolito,Geniol and BriteLyt and a lot more older lanterns. 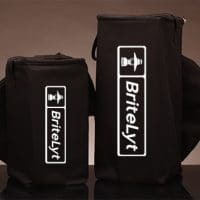 This HPBHA is not made for the New BriteLyt XL lantern, you will need a BriteLyt XL heat shield for that. HPBHA – (Heating Plate w/BriteLyt Heating Adaptor) – This part is for lanterns not equipped with Part #126S(Stainless Protection Plate). 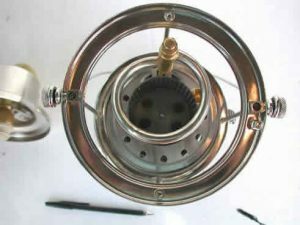 This adaptor increases the heat output of the lantern, and allows you to use the lantern for heating, or with the EZ-Cook adaptor. 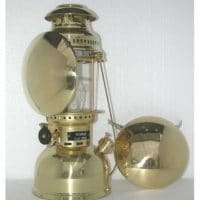 Light,Heat,Cook all with one lantern. Helps cooking with the lantern faster. 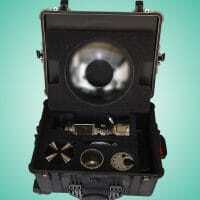 REMEMBER……Always have some type of ventilation, when using these products. 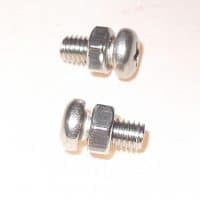 Package includes #BHA (Heat Adaptor),(126-S Heat Shield) with 2 attaching screws. Unassembled Item: Go to our BriteLyt Heating Adaptor Instructions link, below, to see how to assemble. BriteLyt Heating Adaptor Instructions. Also see in action at the bottom of the page. Video demonstration BriteLyt BHA or above look at the Video Tab.